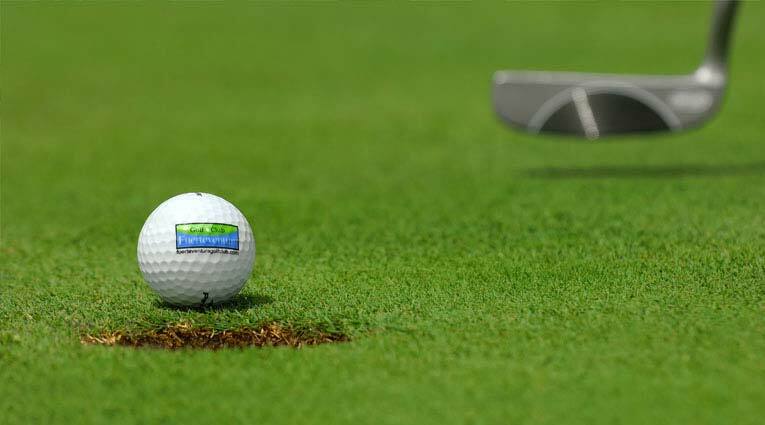 The services and facilities of the Elba Palace Golf will allow you to enjoy your holiday to the full. 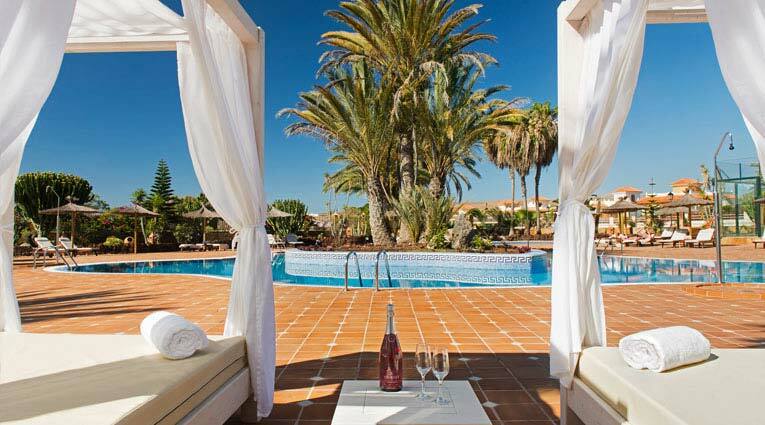 With bars, restaurants, cafés, pools, Balinese beds service in pool area, gardens filled with Canarias fauna and flora, along with fitness zone all encompassed in a environment of discretion and serenity. In Summer, Elba Program Dine Around includes different options for dinner in another restaurants of the resort (for half board guests). And also daily program of sports activities by personal trainer, with yoga, Tai Chi, fitness, aquagym or Pilates sessions. The hotel is ideal to be enjoyed in an adult’s only environment, taking some time away from the stresses and strains of everyday life. Choose from fine dining in the two restaurants, literature in the reading room and library, taking a dip in the pool, using the fitness centre or reward yourself with a special facial or body treatment. All this, plus 24 hour room service, and a piano bar with live music.Weekly visits to typical sites and horse riding routes through the volcanic landscape of the island. Wide range of facial and body treatments using the excellent properties of Aloe Vera. 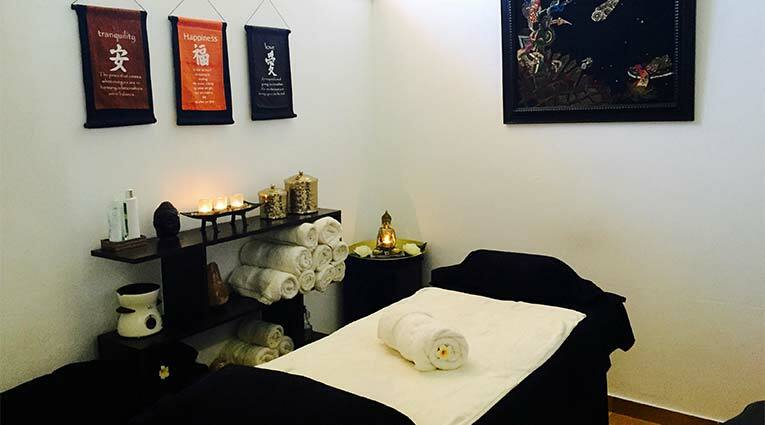 Relaxing, sports or Oriental massages which enhance mind and body wellness and beauty treatments: wrapping, manicure, pedicure, waxing, among others, can be enjoyed in its premises. 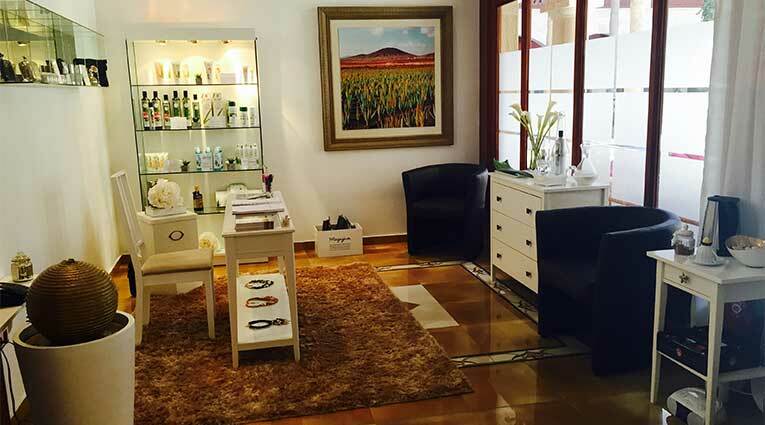 Shop available with fresh Fuerteventura Aloe Vera products, fashion jewelry and exclusive brands handbags. 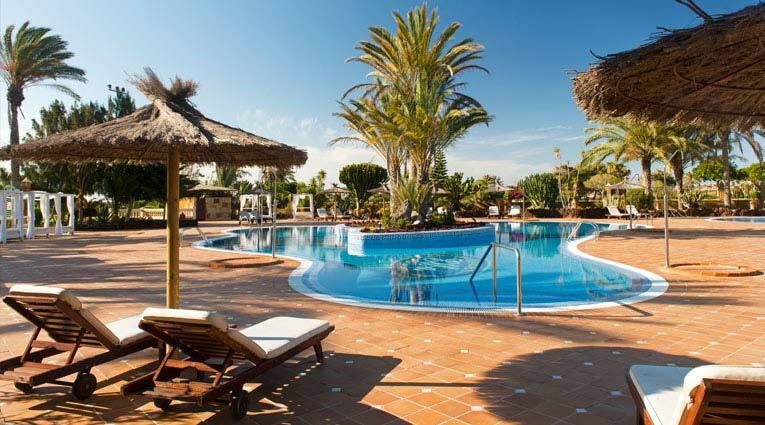 This hotel has a pool with solarium, fully equipped gym and relaxation area with sauna, jacuzzi and steam room to relax after playing golf or an intense day of sports. Daily program of sports activities by personal trainer to practise body Balance, Fitness or Pilates. Relax in an elegant atmosphere where you can enjoy a drink, while enjoying live performances, shows and live music in the evening. It has an extensive menu of appetizers, cocktails and mixed drinks. Found on the ground floor of the hotel with gaming tables, chess, cards, daily newspapers, magazines and a large range of books in several languages. Take part in some golf clinics for one or more days with professional players, to help improve your technique. They take place in the area around the club house, with a 50 person driving range, 800m2 putting green and chipping green to improve your shots. Take in all that golf can offer with first class golfing facilities, next to some incredible natural beauty and of course, the sea.